Since Colosseum was very big, there were around 50,000 spectators which could be accommodated by this building. Let’s find out the size of Colosseum. The length was 620 feet, while the width was 512 feet. The height of Colosseum was 158 feet. It spanned on the area at 6 acres. 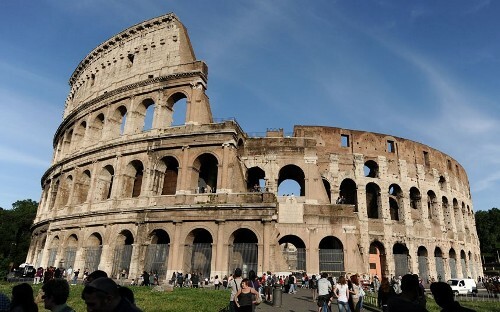 There were various materials used to create Colosseum. It needed 1.1 million tons of concrete, bricks and stones. 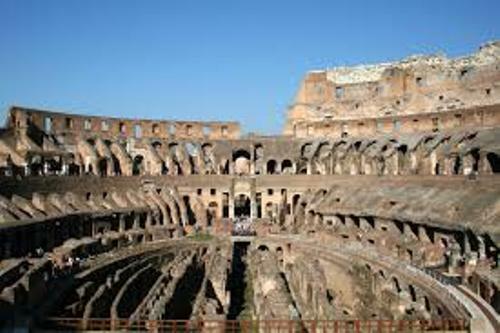 The Roman law determined the people who sat in the Colosseum. The Senators got the best seats. The ranking government officials or equestrians got the seats behind the senators. The male Roman citizens and soldiers sat at the higher part of Colosseum. The slaves and women sat at the highest seats of Colosseum. The social status determined the location of the seat. Colosseum featured the Emperor’s Box. It was considered as the best seat in the stadium. Actually the games played in the stadium were paid by the emperor. The people were happy because of the games. Thus, the emperor was still the favorite among them. The hypogeum was a term used to call a labyrinth of underground passages. The gladiators, actors and animals accessed the passages. Most of them appeared in the center of the area to entertain the spectators. The special effect was added to make the games more interesting. 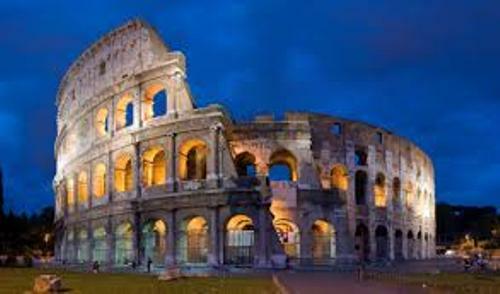 Stone was the primary materials to construct walls of Colosseum. The walls were strong because they featured various arches. The floor of Colosseum was made of wood. The sand was used to cover the surface. Find facts about Circus Maximus here. There was a bronze statue of Emperor Nero located outside Colosseum. It had the height at 30 feet. The statue was called Colossus of Nero. The velarium was used to call a retractable awning. The spectators would be free from any rain or hot suit. Get facts about Colonial Houses here. 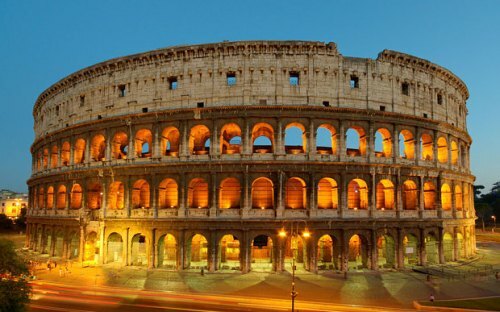 Are you interested reading facts about Colosseum? Facts about Auschwitz Concentration Camp talk about one of the important NAZI concentration camps during the World War II.